Off the Top LMC, LLC – Get a little Off the Top… not a lot out of your pocket! Get a little Off the Top... not a lot out of your pocket! 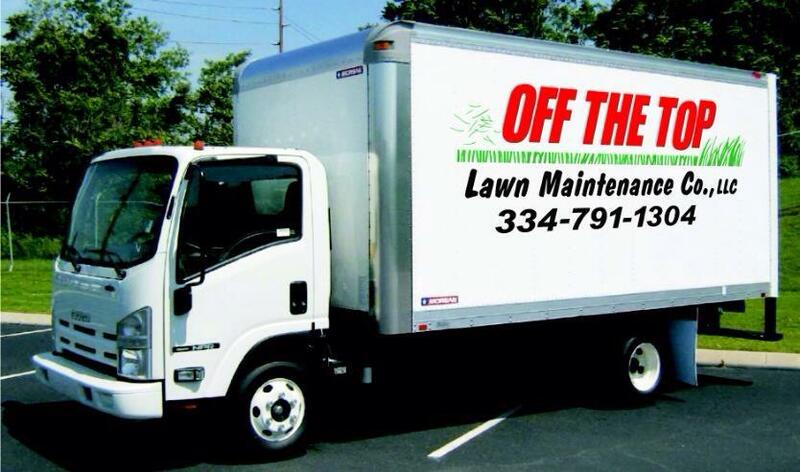 Off the Top LMC LLC is a professional Lawn Care company in Dothan, AL, that strives to provide the best quality work possible. With services ranging from mowing and landscaping to emergency services or weekly lawn care, Off the Top LMC LLC has everything to fit your needs. Off the Top LMC LLC is professionally insured and licensed to provide the best quality work possible. Serving residential and commercial properties since 2003, expertise and experience makes us stand out from the competition. We offer free estimates and will beat any estimate that you’ve got! * Call today for more details! * Estimate must be from an insured company. Proof of insurance may be required. Other restrictions may apply, contact us for details.